An innovative liquid makeup created with 2 formulas. Reflective water on the upper side of the package plus color pigments on the bottom. 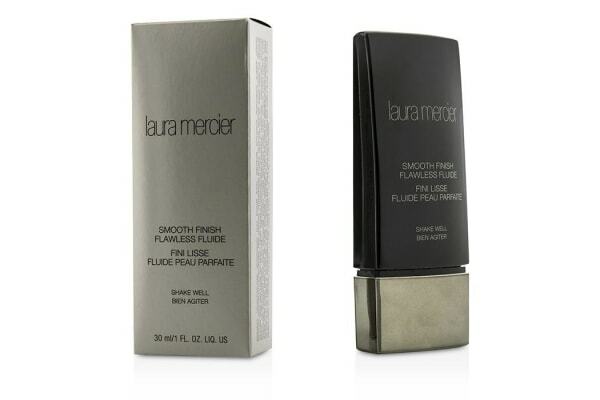 Provides a sheer coverage with the most natural fresh color to unify skin tone. 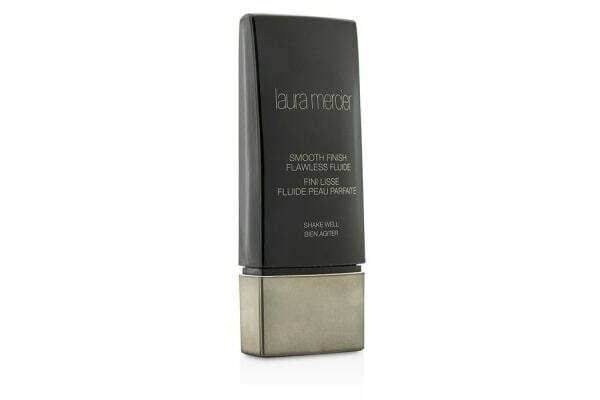 Helps camouflage fine lines & skin imperfections for a flawless sleek complexion.